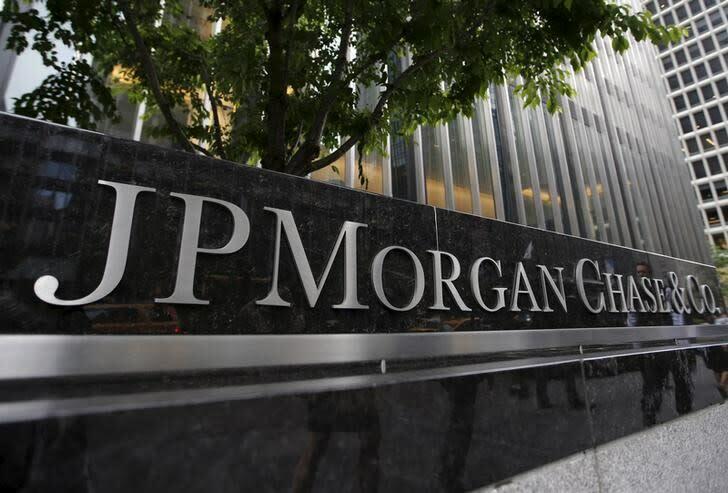 NEW YORK (Reuters) - JPMorgan Chase & Co (JPM.N) is considering a spin-off of its marquee blockchain project Quorum believing independence from the bank could increase the platform's appeal, sources familiar with the matter said on Thursday. "We continue to believe distributed ledger technology will play a transformative role in business which is why we are actively building multiple blockchain solutions," the bank said in a statement. "We're not going to comment on speculation, but Quorum has become an extremely successful enterprise platform even beyond financial services and we’re excited about its potential." Product development for Quorum has been led by Amber Baldet, an executive director of the bank's Blockchain Center of Excellence. Baldet could decide leave the firm and start a new venture, join the spun-off entity or stay at the bank, the source said. Baldet did not immediately respond to a request for comment. JPMorgan announced in October that it would be using Quorum to build an interbank payments platform alongside Australia and New Zealand Banking Group Ltd (ANZ.AX) and the Royal Bank of Canada (RY.TO).